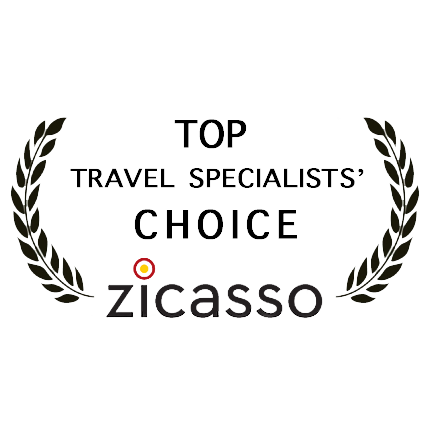 Zicasso excels at helping you get your vacation planned. Not just any vacation, but exceptional vacations filled with inspiring and life-enriching experiences. Their approach is different as they don’t plan any trips themselves. Instead, they match clients with travel specialists, like Eyes of Rome- the most qualified to make your dream trip happen. Find out more about their luxury Italian tours here. Can I visit St. Peter's Dome with my guide?